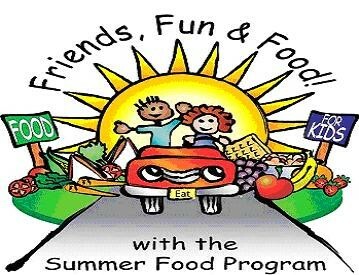 The Cloquet Food Service Department is excited to announce details for their 2019 Summer Feeding Program. This summer, the food service department will provide lunch to the children of Cloquet at no charge. 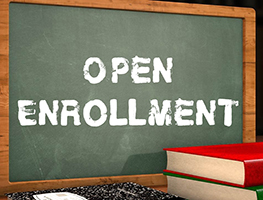 Cloquet School District Open Enrollment Procedures - The Cloquet School District is pleased that you are considering applying for admission under the provisions of our state’s enrollment options program which allows students to apply for enrollment to schools which are not in their resident district.